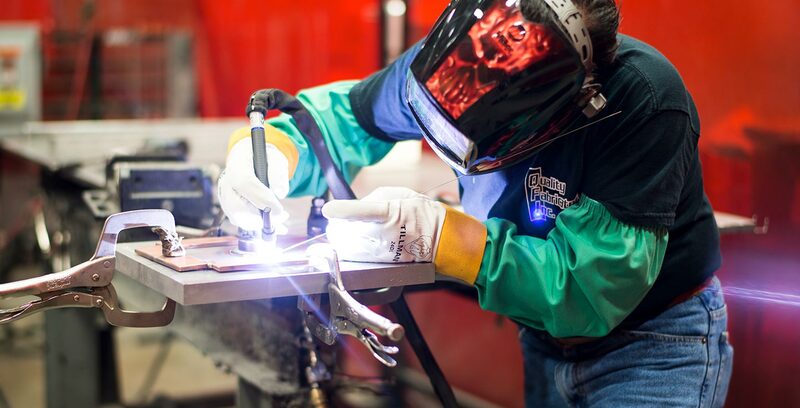 We utilize state-of-the art welding equipment in our specific work centers to build your enclosures, housings, cabinets and tubular frames. Offering MIG, TIG, spot-welding of aluminum, stainless steel and HR /CR steel. We will build fixturing for accurate and repeatable construction. Our welding processes focus on aesthetic and structural details all with attention to heat and distortion control.